It’s time once again for the Annual Low Country Home & Garden Show right here in Savannah. It’s the biggest home and gardening event of the year! From Friday, February 6, to Sunday, February 8, attendees can experience over 4,000 square feet of DIY seminars, gardens, landscapes, countertops, cabinets, home security, stunning interior design and home improvement displays as they walk the aisles of booths and exhibits at the Savannah International Trade & Convention Center. 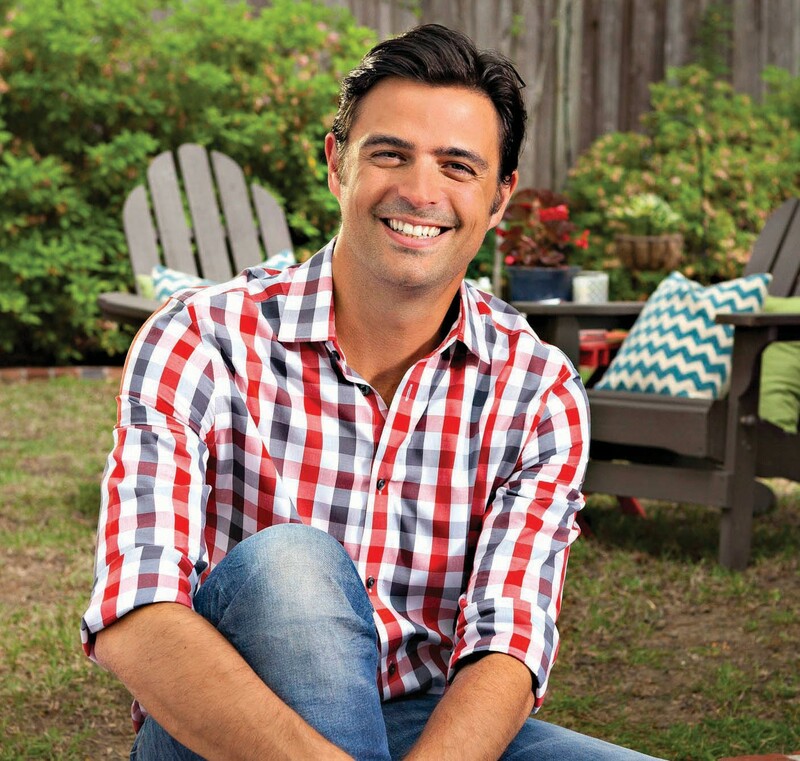 This year, guests can meet the celebrity guest, John Gidding, star of HGTV’s Curb Appeal and Designed to Sell and ask him questions during his seminars. Additional highlights for the 2015 Low Country Home & Garden Show include the Home Improvement Alley, a kitchen feature by The Remodeling Depot and gardening seminars by the Coastal Georgia Botanical Gardens. The expo also offers up great tips for making the most out of your outdoor living space with landscape lighting, landscaping, hardscapes, spas and more. To supplement the home and garden features, try some gourmet treats or shop for something special for your loved ones at the Art, Gift & Gourmet area. The event also promises fun for the children with Kid’s Workshops by Lowe’s. Tickets to the 2015 Low Country Home & Garden Show include all events, seminars and discussions throughout the weekend and are only $8.00 at the door for adults 17 and up. Seniors 65 and older receive discounted tickets for only $6. Active duty military and children under the age of 17 get in free. Pay only once, and your admission is good for the remainder of the weekend. The Savannah International Trade & Convention Center is located at One International Drive in Savannah, Georgia, on Hutchinson Island. The expo is open from 2:00 to 7:00 p.m. on Friday, February 6, from 10:00 a.m. to 7:00 p.m. on Saturday, February 7, and from 11:00 a.m. to 5:00 p.m. on Sunday, February 8. For more information, please visit SavannahHomeAnd- GardenShow.com.